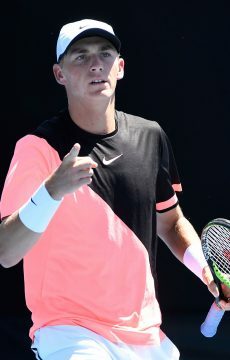 Blake Mott tripped at the final hurdle in Toowoomba, going down to American wildcard Jarmere Jenkins, who claimed his second consecutive Pro Tour title. 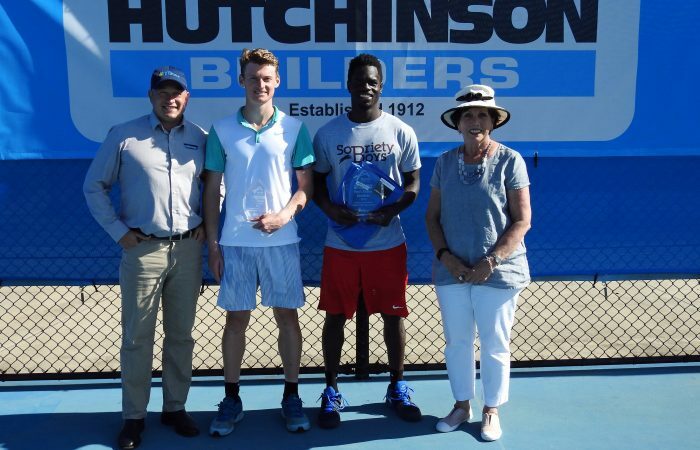 Blake Mott has been edged out 7-6(5) 7-6(2) by American wildcard Jarmere Jenkins in the Hutchinson Builders Toowoomba Tennis International final on Sunday. 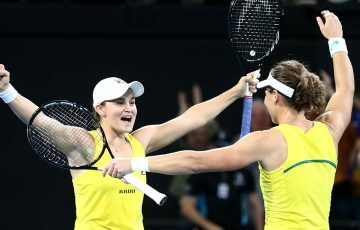 With both players struggling in relatively tricky conditions, the second seed from Sydney created plenty of openings but was unable to convert, squandering 15 of 19 break point opportunities and five set points across both sets. Jenkins’ experience showed, stepping up when it mattered most and leaving his 20-year-old opponent to rue what might have been. 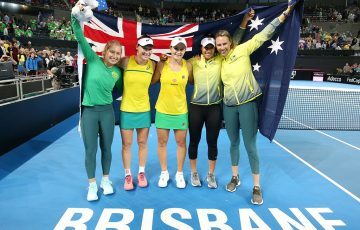 “That’s the ebbs and flows of tennis. I understand that’s how it goes,” said Mott. 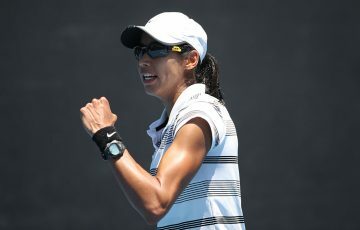 “You’ve just got to keep chipping away and bringing the same competitive attitude and giving it your all. 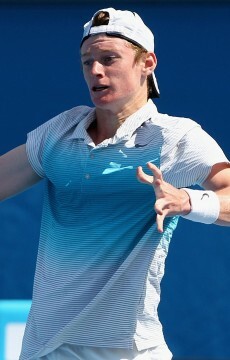 Mott – a first-time title winner at ATP Challenger level this year at Canberra in February – enjoyed a solid week, which included a defeat of Alice Springs winner and Brisbane finalist Marc Polmans in the semifinal. Also in good touch was compatriot Max Purcell, who made his second consecutive Pro Tour semifinal before losing to Jenkins in three sets. 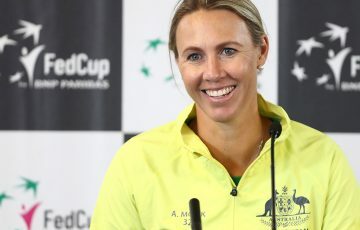 It has been an impressive few weeks on the Pro Tour for the resurgent American who has now taken two consecutive titles (Brisbane and Toowoomba) and made three finals in a row. 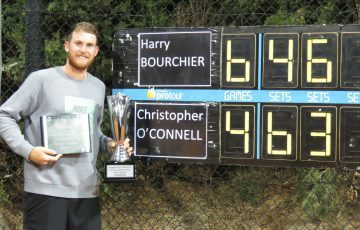 Earlier in the week, the doubles title in Toowoomba was won by South Australian Darren Polkinghorne and his American partner Nathan Pasha. 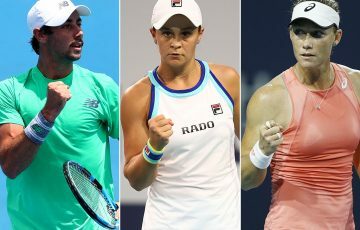 Live scores of all Australian Pro Tour events are available at www.tennis.com.au/protour/scores and for a live stream of selected events visit www.tennis.com.au/protour.